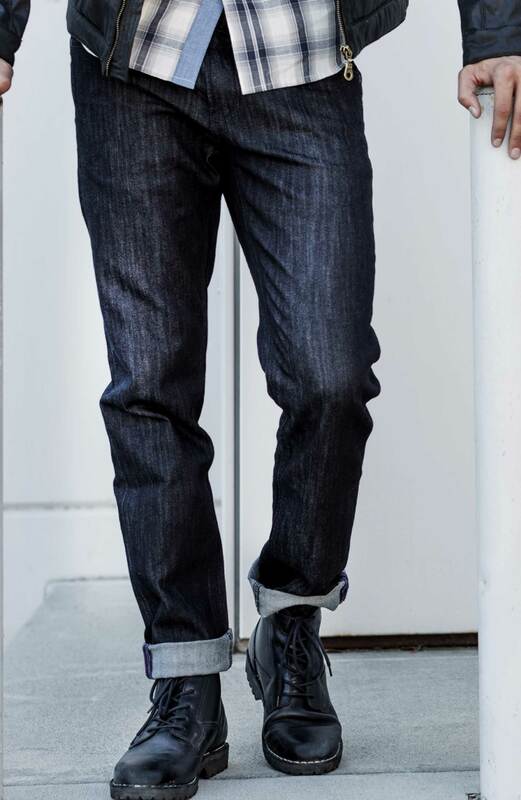 The Extrude Denim is a slim fit jean cut in 11.5 oz stretch twill denim. 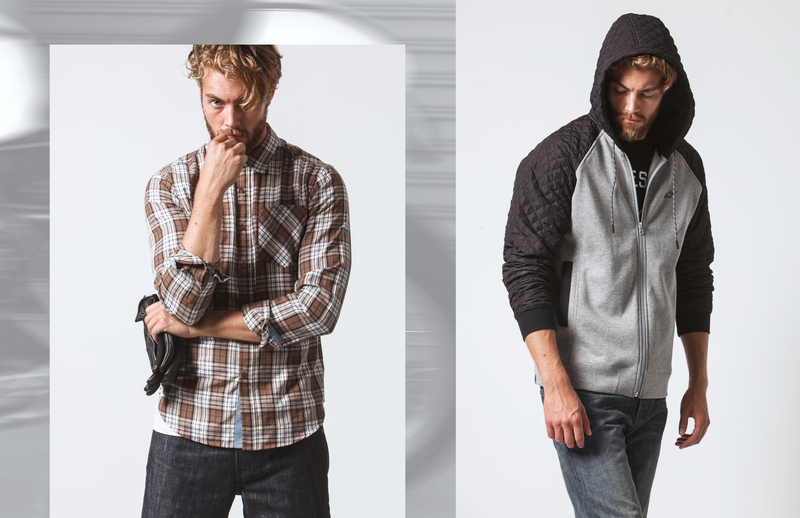 Designed with a classic five-pocket styling and zip fly. 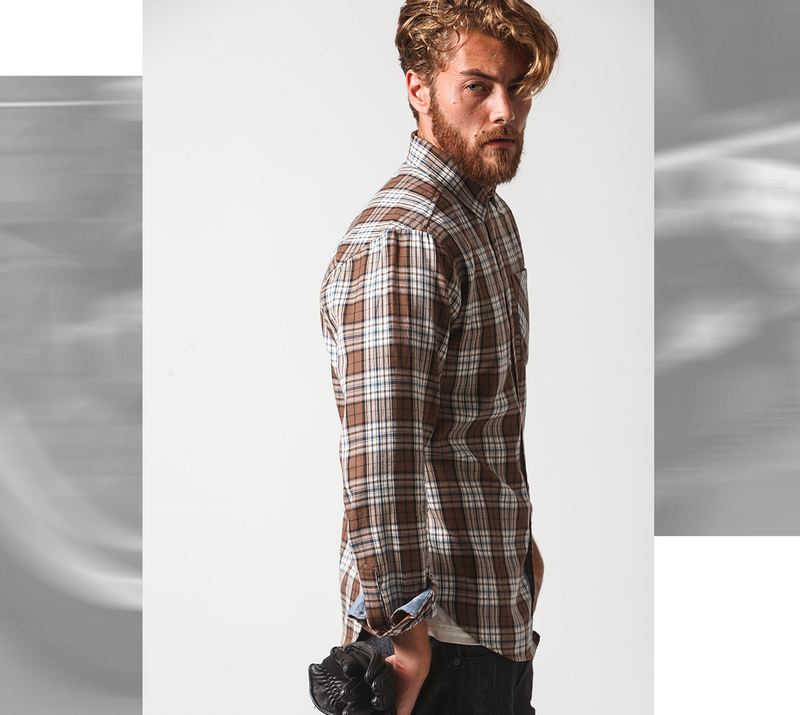 It features busted seam construction and is a comfortable wardrobe addition for those days off the track. To celebrate the launch of the 2015 Oscar by Alpinestars line, Alpinestars has tapped the typographical wizardry of brush master Ornamental Conifer. 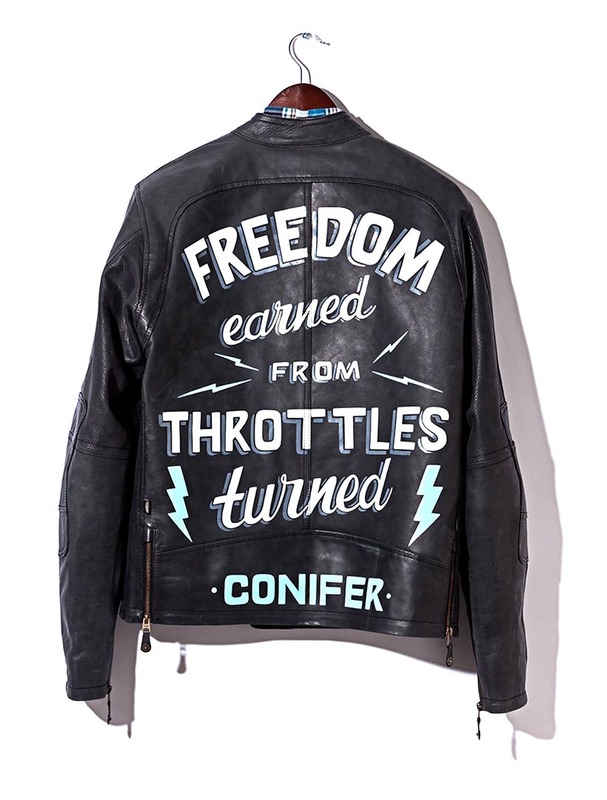 The colorful ambassador and communicator of motorcycle culture was commissioned to create a one-of-a-kind, hand painted jacket, a hand painted poster and a print edition of two hundred pieces.